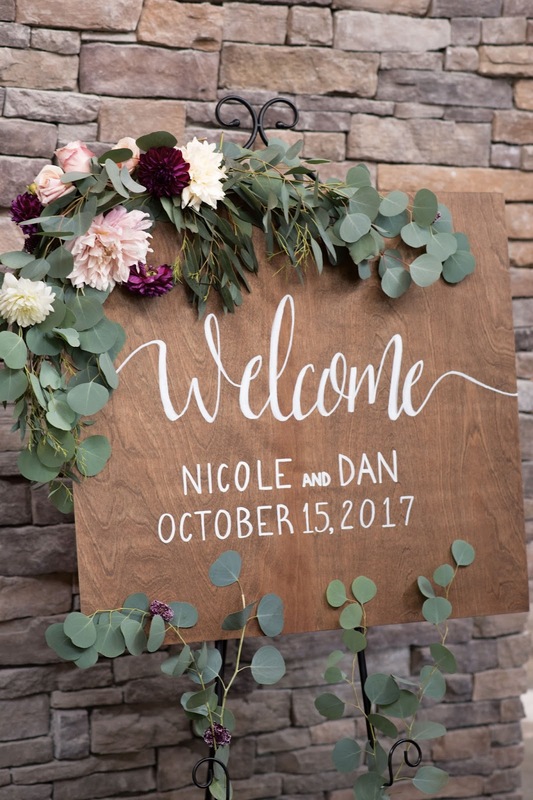 It is hard to believe a year has passed since I first photographed Nicole and Dan for their engagement photos last fall. Nicole and I first met through a mutual friend in college, and I was beyond thrilled when she reached out about photographing her wedding. Being that Nicole is also a teacher, we immediately hit it off, and of course her day was planned perfectly down to every last detail. Dan and Nicole complement each other so well and their wedding day was a beautiful celebration of their friendship and love. 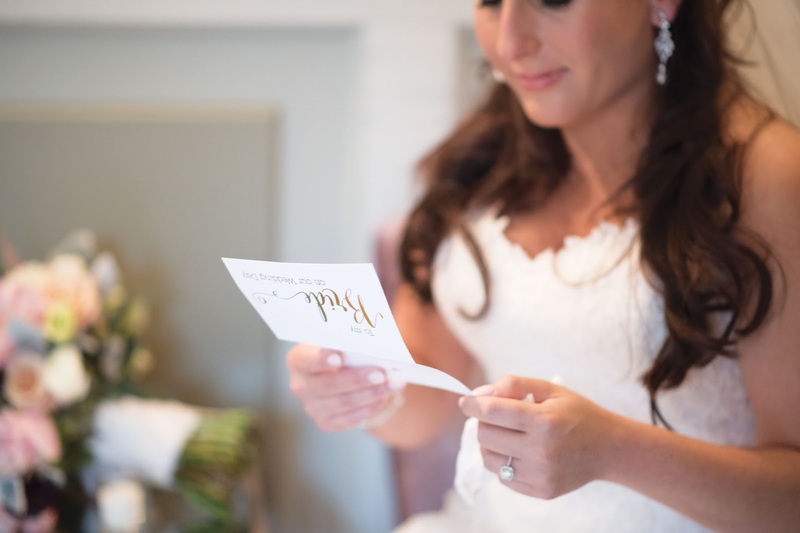 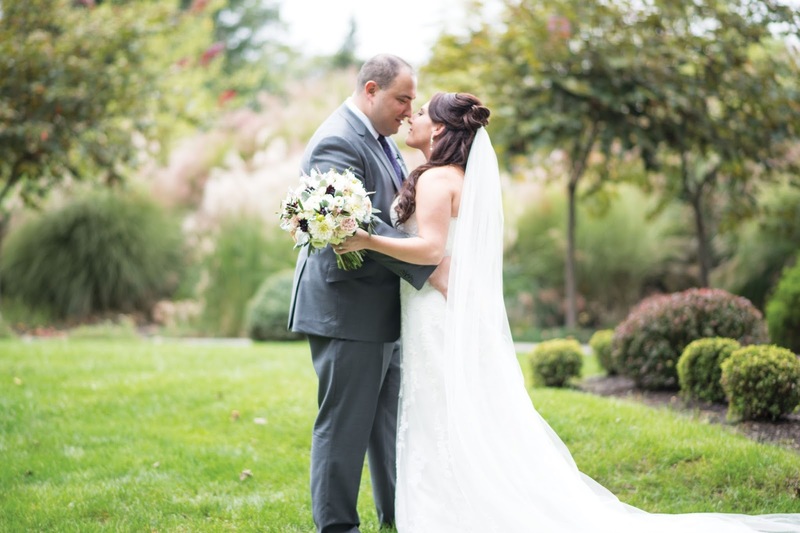 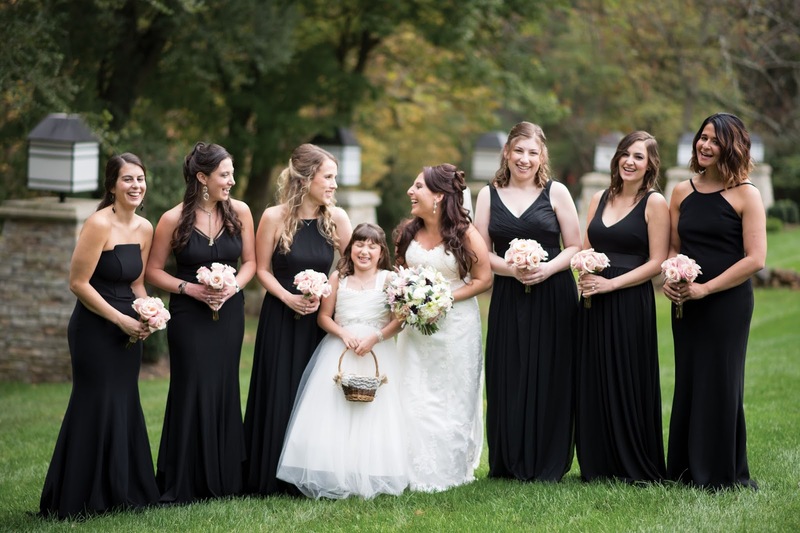 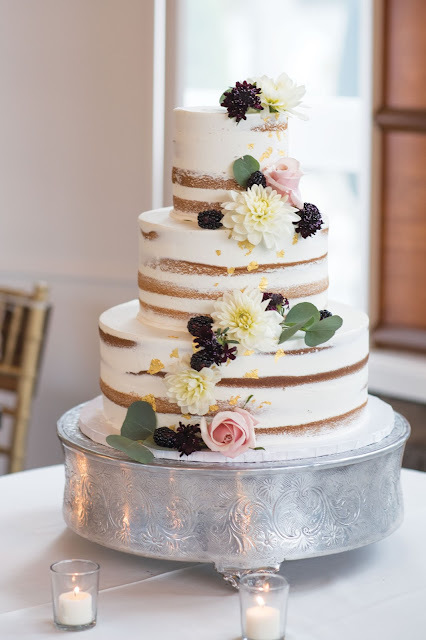 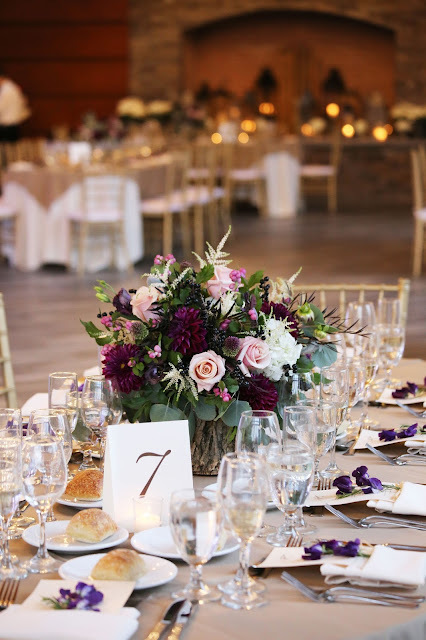 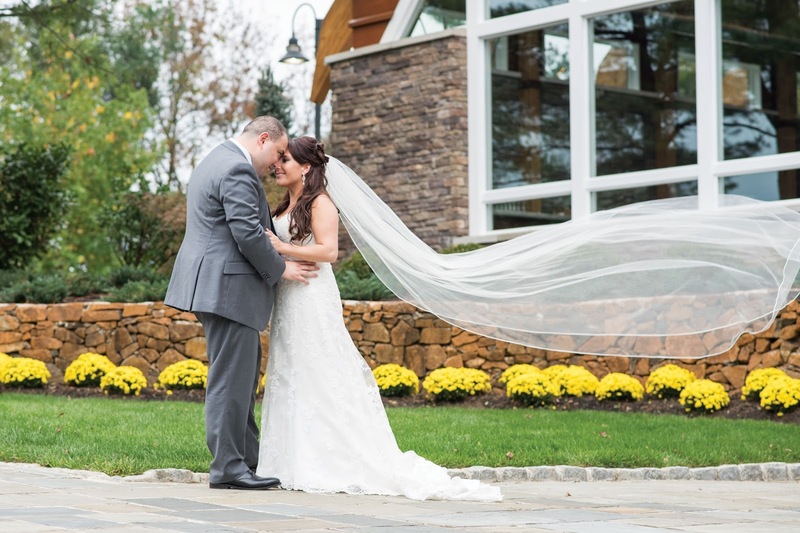 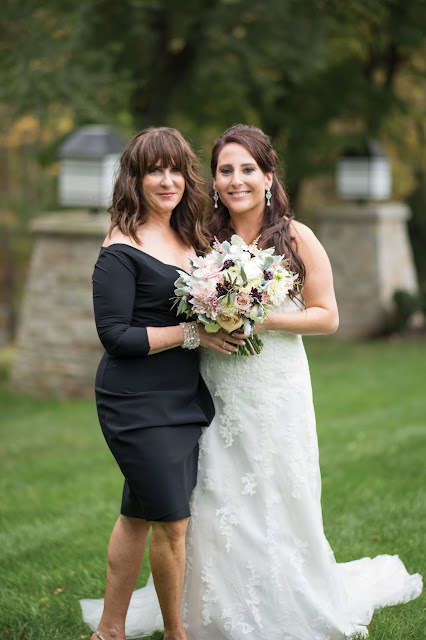 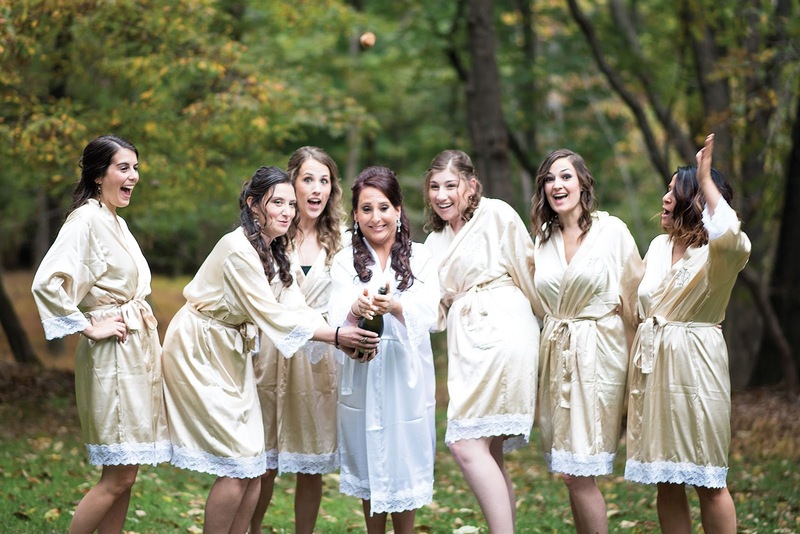 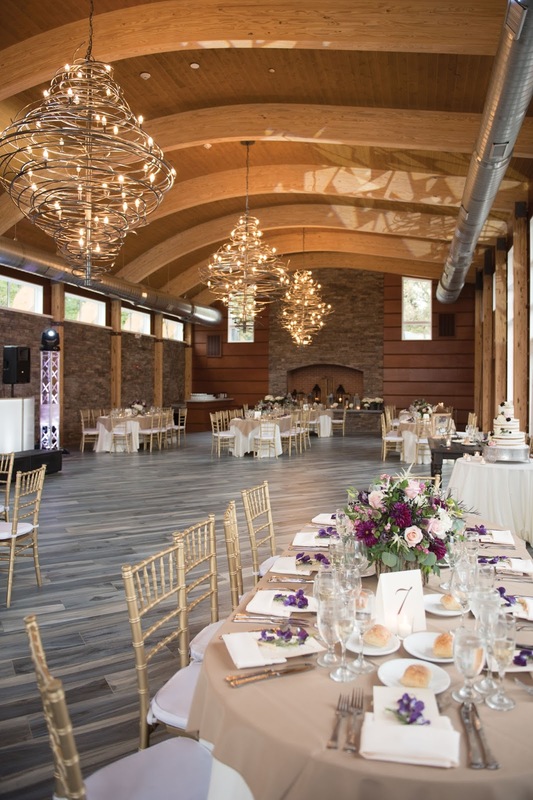 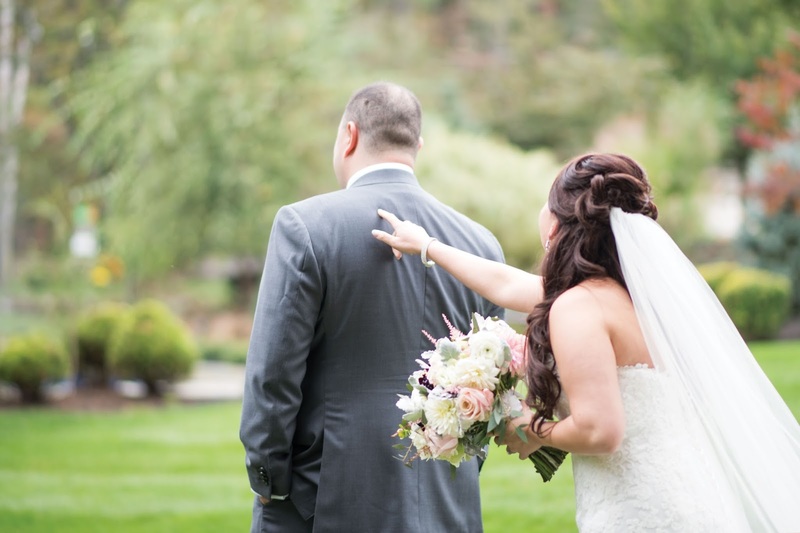 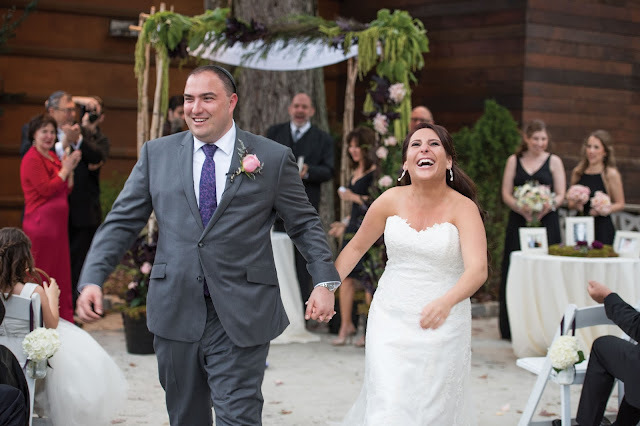 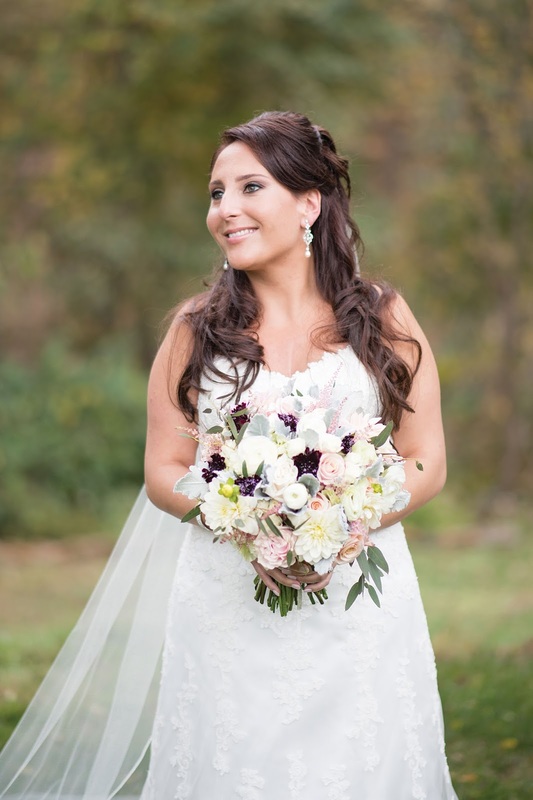 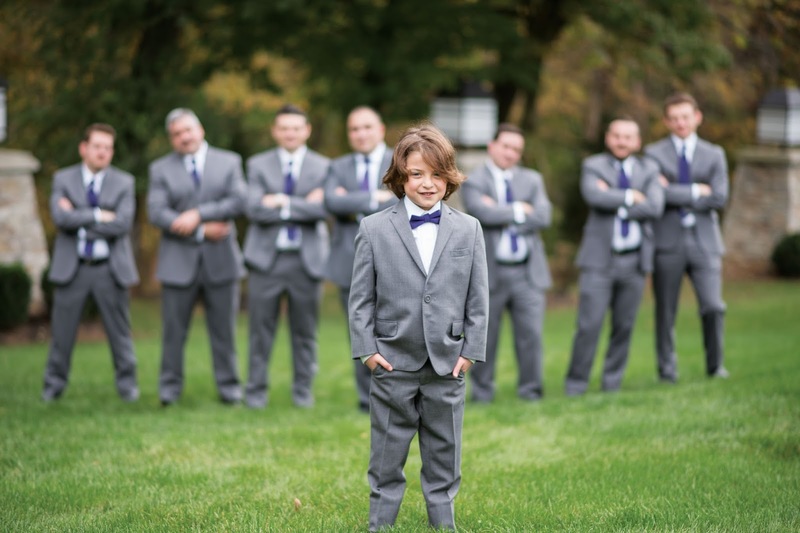 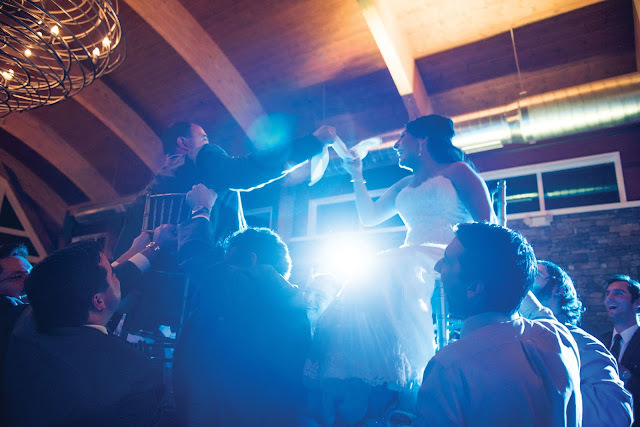 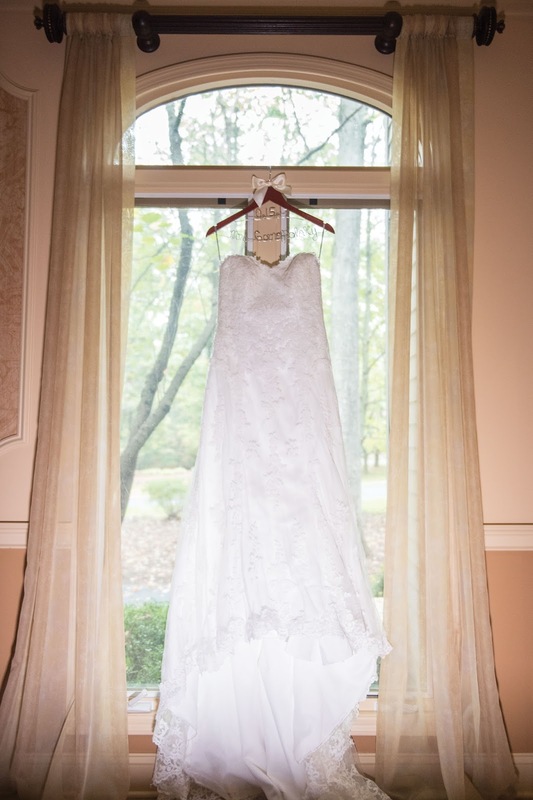 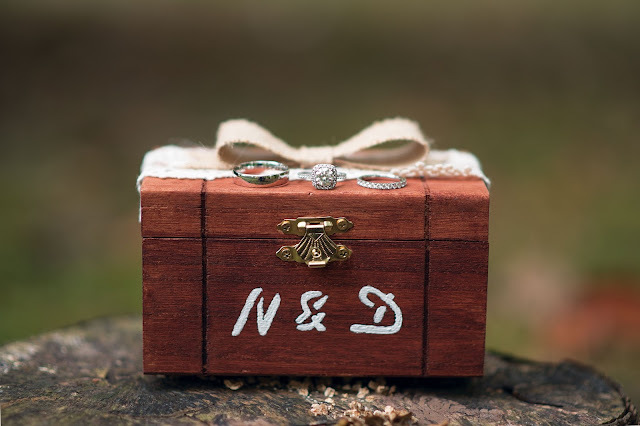 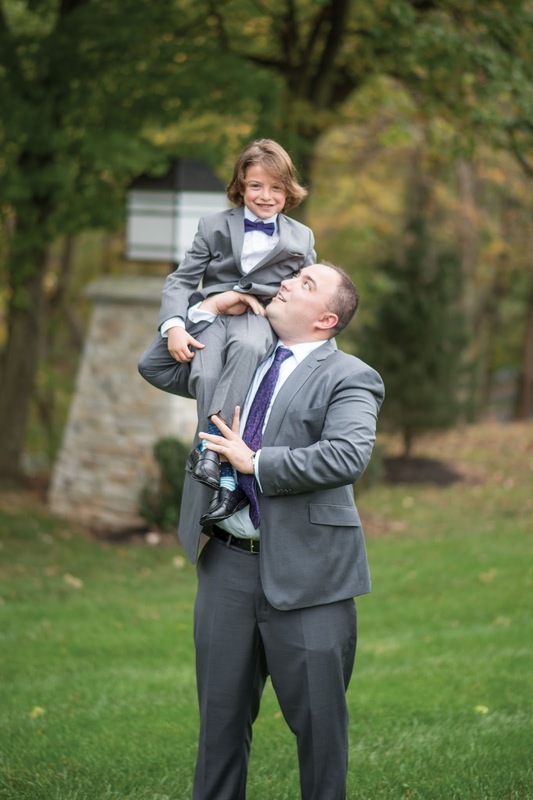 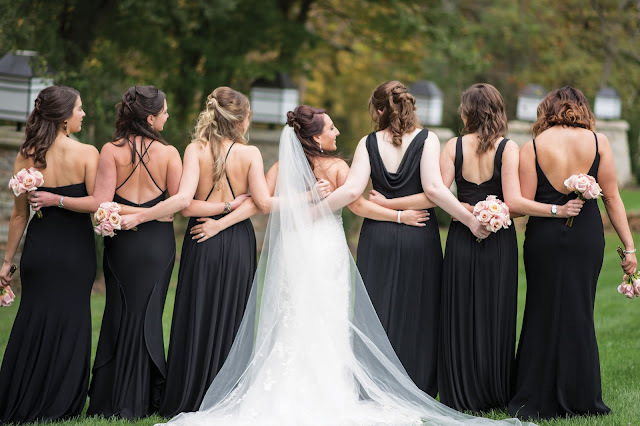 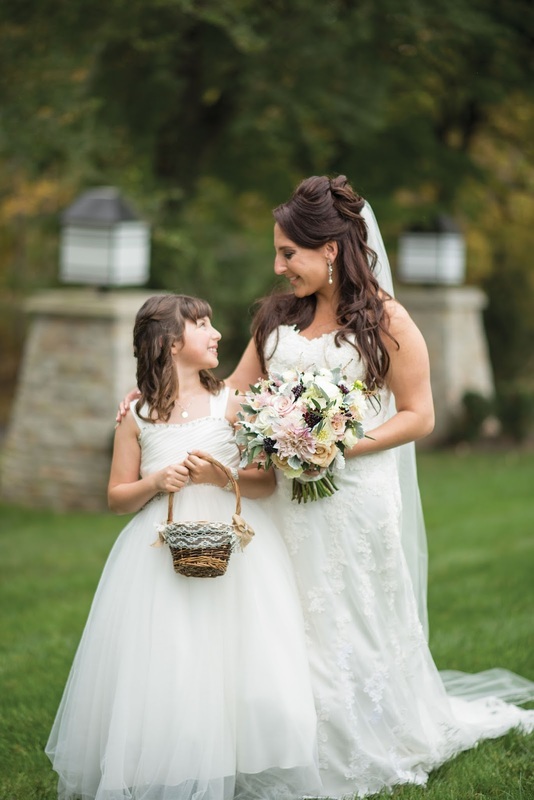 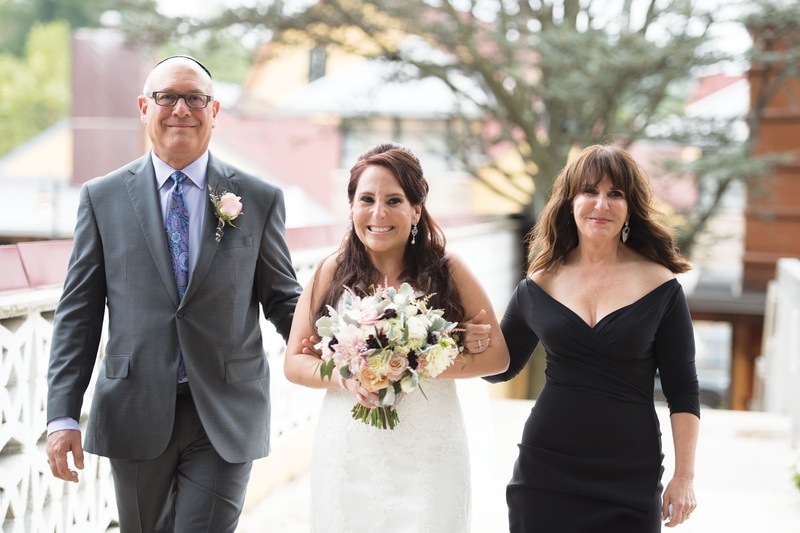 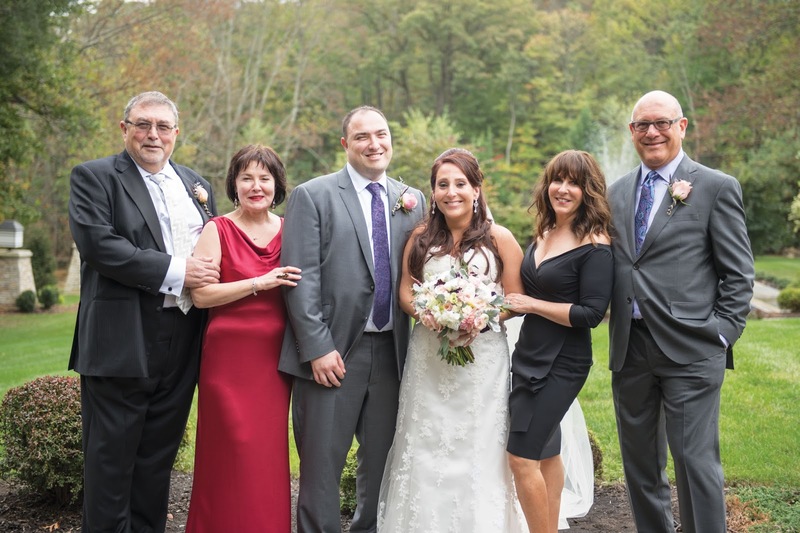 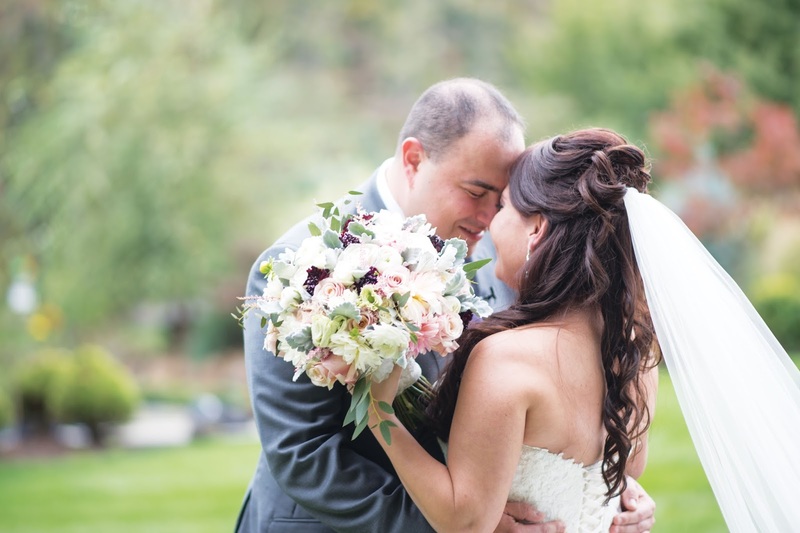 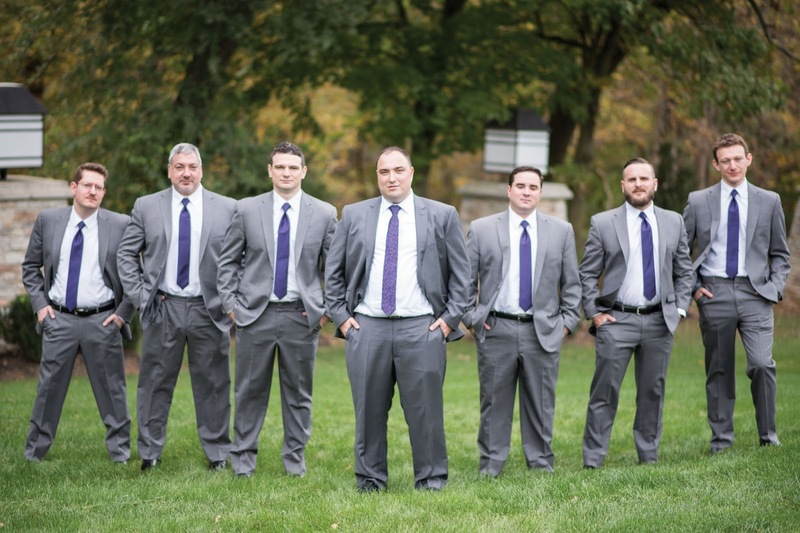 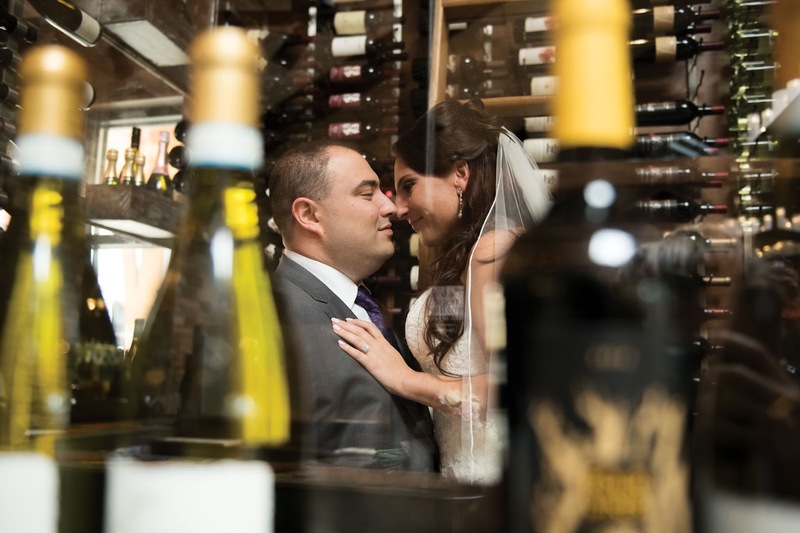 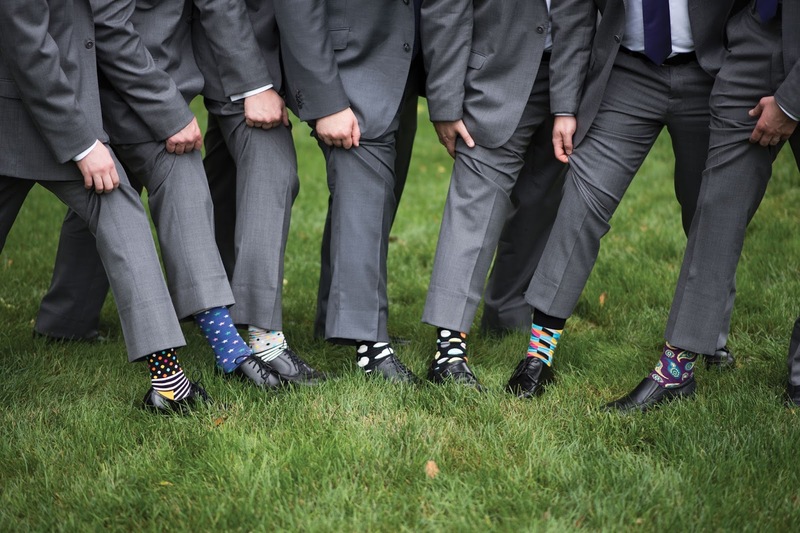 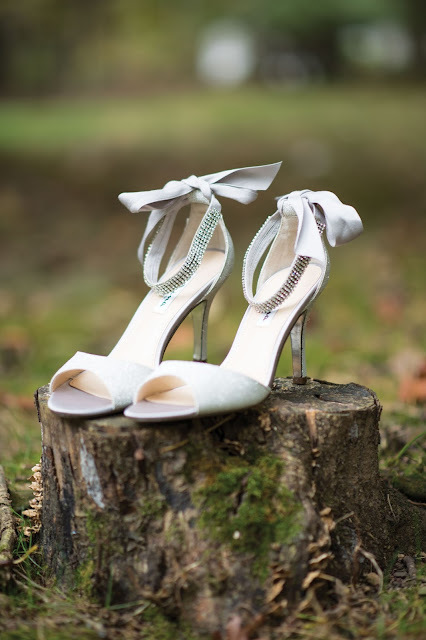 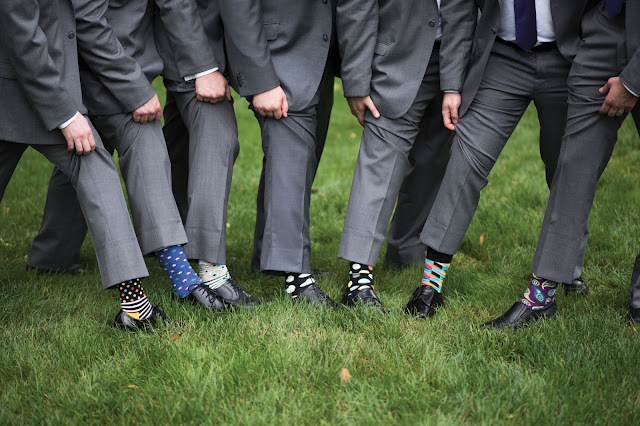 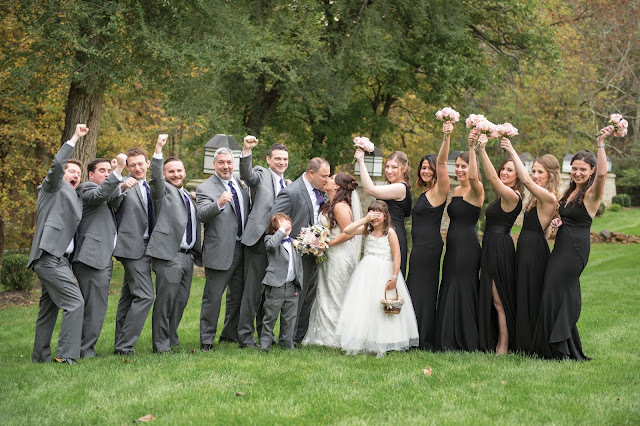 The ceremony and reception both took place at The Stone House in Basking Ridge, New Jersey. The venue is one of my favorites! 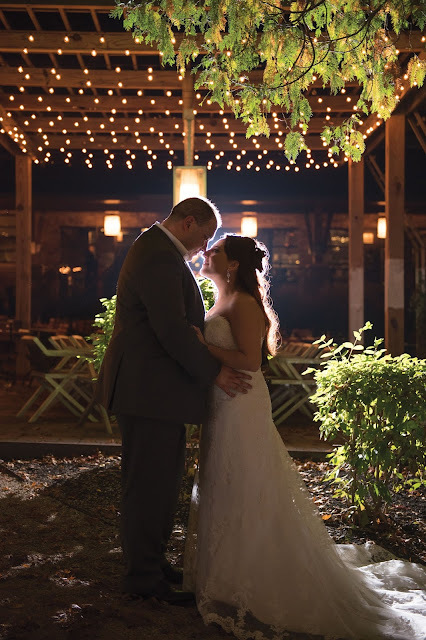 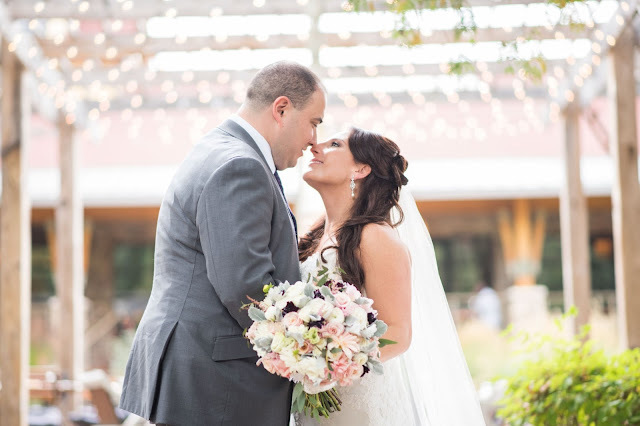 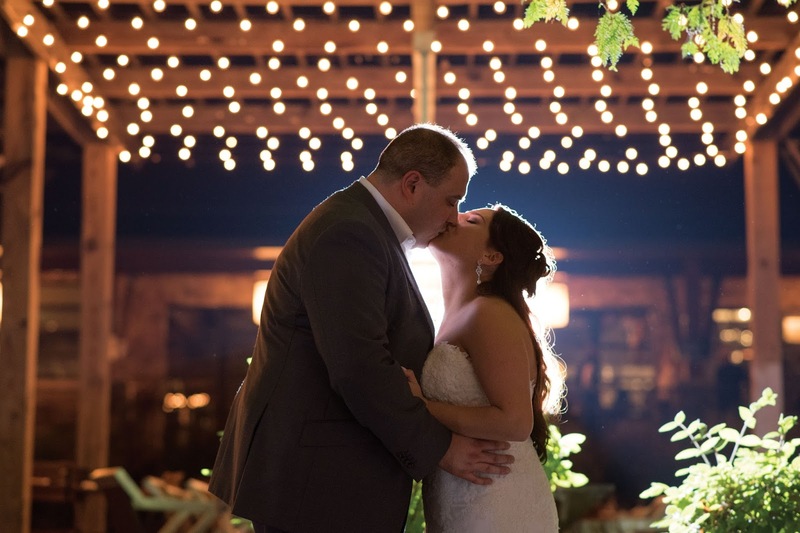 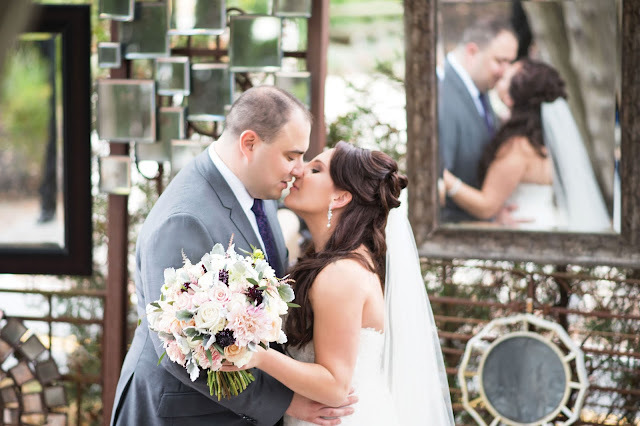 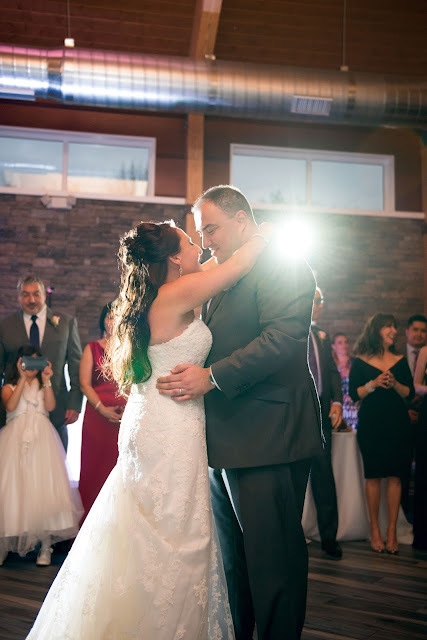 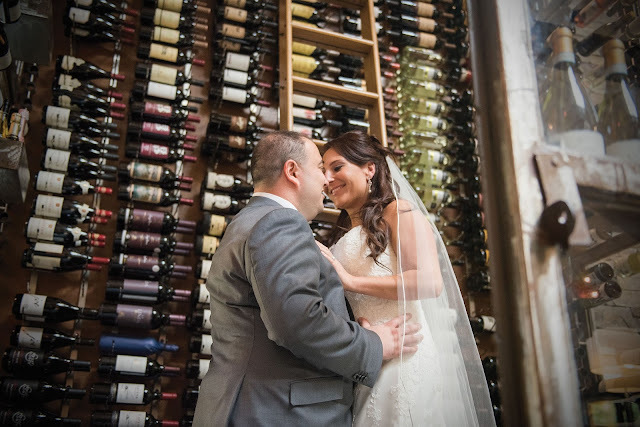 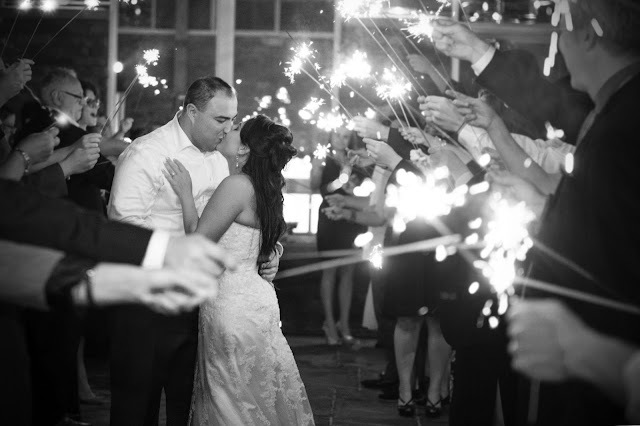 Twinkly lights, gorgeous grounds, and the wine cellar are all awesome backdrops for a stunning couple of their big day. 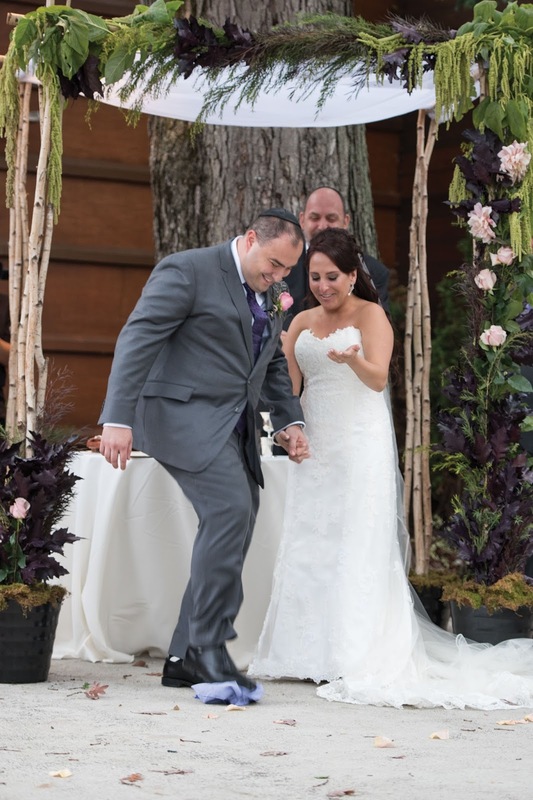 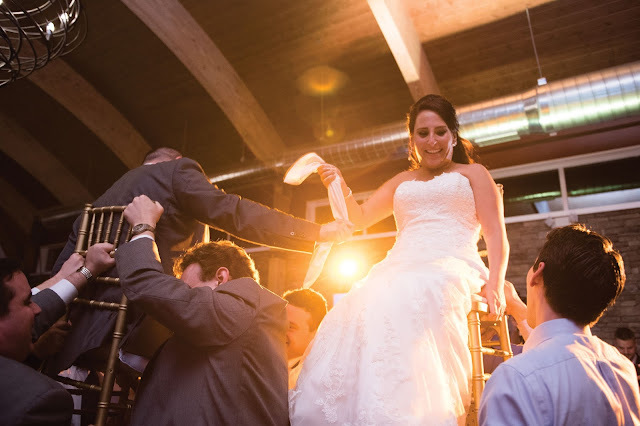 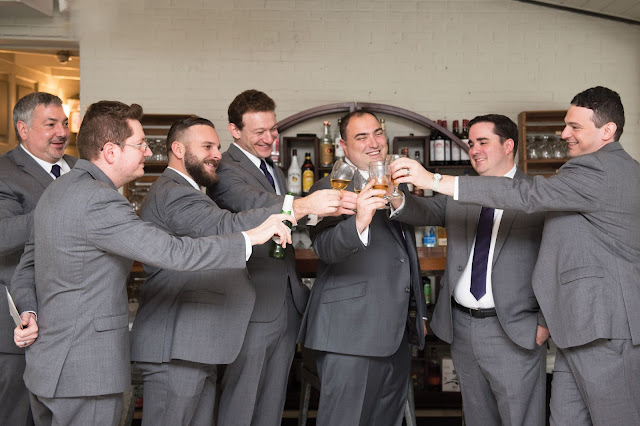 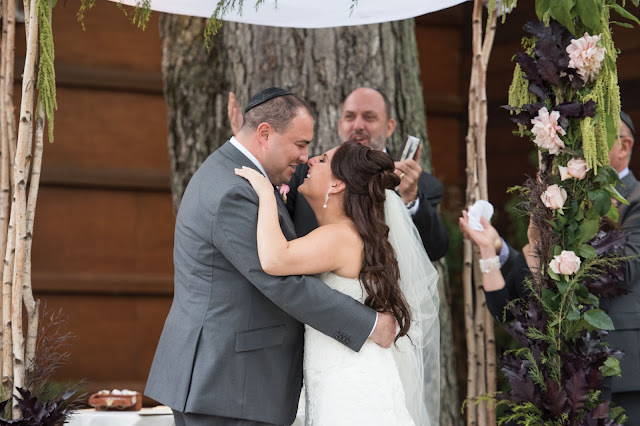 I was interested and excited to photograph some of the important Jewish wedding traditions like the signing of the Ketubah, personalized vows under the Chuppah, the breaking of the glass, and of course the Horah. Everyone had an amazing time celebrating the happy couple on the dance floor, and outside for some late night s'mores and a sparkler send-off. 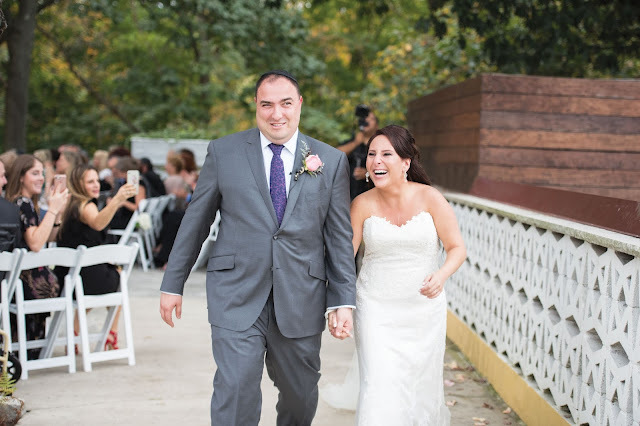 Congratulations Mr. and Mrs. Ganopolsky!